The all-new 2018 Honda Brio will make its global debut at the Gaikindo Indonesia International Auto Show (GIIAS) 2018. This event is scheduled to take place from 2-12 August 2018. 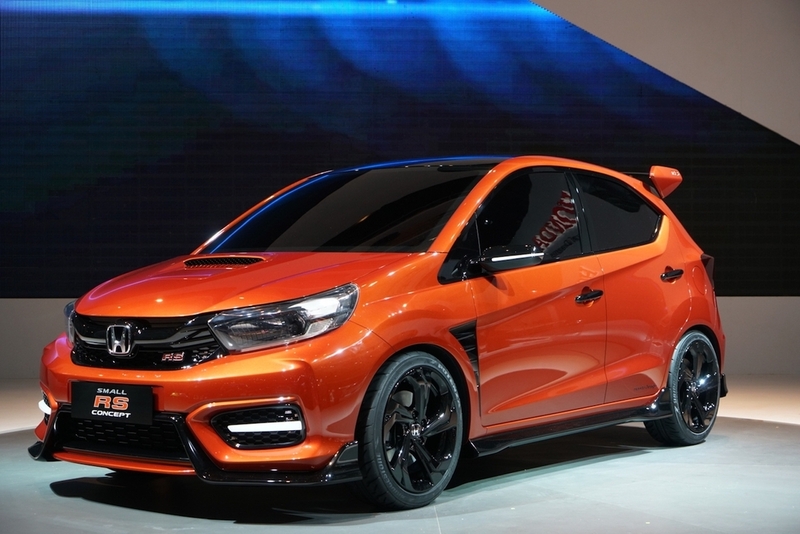 The next-gen Honda Brio is expected to be powered by the same 1.2-litre i-VTEC petrol engine that which also powers the current Honda Brio and even the all-new Honda Amaze. This naturally aspirated engine produces 89bhp and 110Nm of torque mated to a 5-speed manual and a CVT automatic unit is also on offer. Philippines spec model is equipped with a 1.3-litre i-VTEC petrol engine that is good for 98.7bhp and 127Nm of torque. Transmission duties are carried out by a 5-speed manual or a 5-speed automatic unit. There are no official words on the launch of the new 2018 Honda Brio in India . When launched in India it will go against the likes of the Suzuki Swift, Hyundai Grand i10, and the upcoming Kia Picanto.